Want to teach your kids how to type the correct way or brush up on your own typing skills? 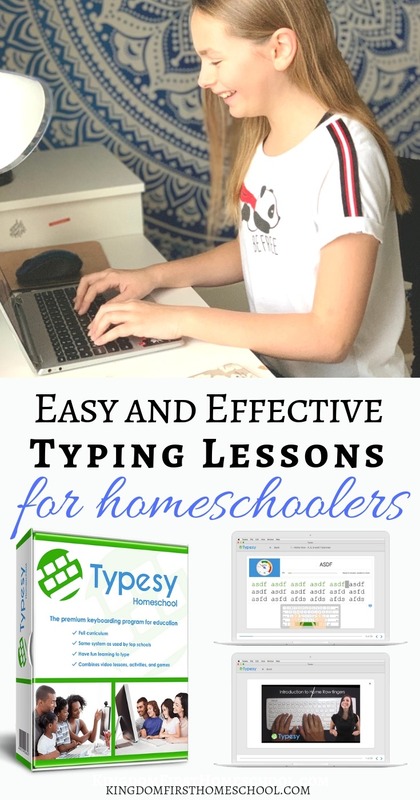 If you are searching for fun, effective and user-friendly typing lessons for homeschoolers of all ages, look no further, Typesy Homeschool Edition is it. I remember learning to type when I was in high school on an actual typewriter! Do they even make those anymore? I recall it being such a grueling process – make sure your posture is perfect, feet flat on the floor, forearms level, eyes on the paper and fingers on the home row. No matter how hard I tried, I would look at my fingers and then lose my place on the paper. I never got above 35 wpm. I felt like I had all thumbs. I thought – what do I even need this for anyway? What a waste of time. Boy was I wrong. I was compensated for my time & given full access to use this program for my review. All thoughts and opinions are my own. Additionally my affiliate link is used within this post. See my full disclosure. Fast forward to “REAL” life. Soon after graduating high school, the use of computers skyrocketed and continues to build momentum every single day. 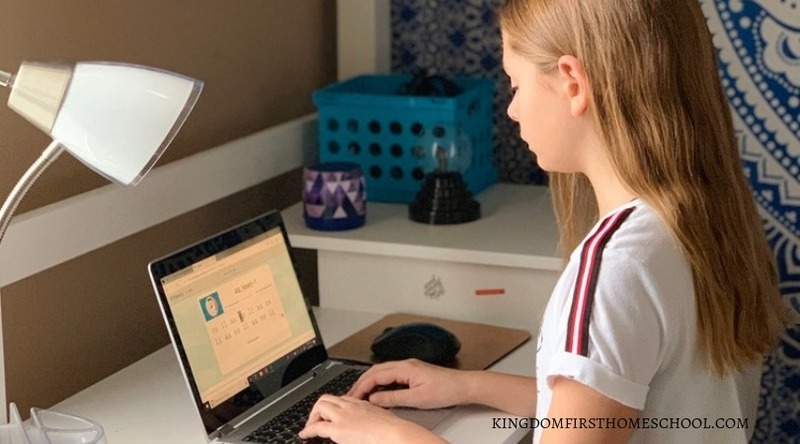 Typing Lessons for homeschoolers are so important because the majority of jobs today are computer based. Chances are, for your child, the skill of typing is going to be needed in any job or career. Even if your kids go to college this skill will be necessary. I certainly wouldn’t want to peck my way through a 3000 word essay. Close to every job I’ve ever had, besides being a hostess at Red Lobster, I’ve used the typing skill that I thought would be useless. Actually, I’m using this skill right now! Who knew that I was going to be a blogger/writer? Surely not me! 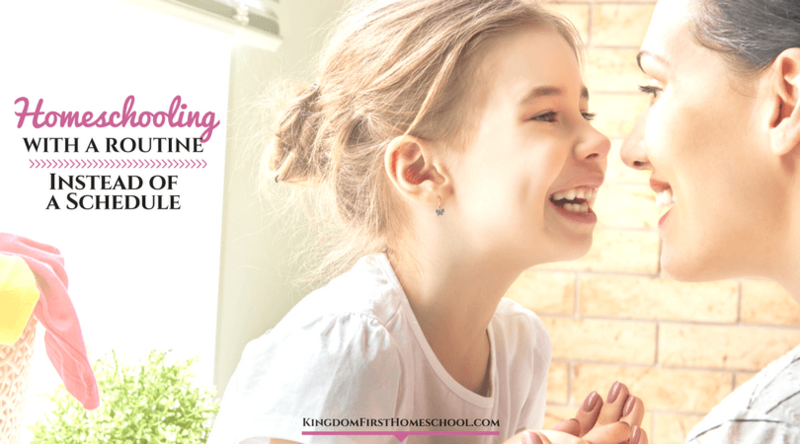 Want to Know More About These Typing Lessons for Homeschoolers? So when the opportunity came up to try out Typesy Homeschool Edition I jumped on it! My kids need this skill and we’ve tried just about every typing program out there with nothing that stuck or helped them improve until now. It includes a comprehensive curriculum based on the science of muscle memory and structured repetition. But not only that, my girls love to use it. One of the features that I love is that in the parent/teacher dashboard it lets me know how they are doing even when they were last active! You can see below that when I went to grab this screenshot she was active 7 minutes ago. Much to my surprise my daughter has been doing typing lessons on her free time. Typesy includes super easy step-by-step video teaching, effective exercises, and fun games. Seriously, they have redefined typing lessons for homeschoolers in this new computer savvy era and it is working. 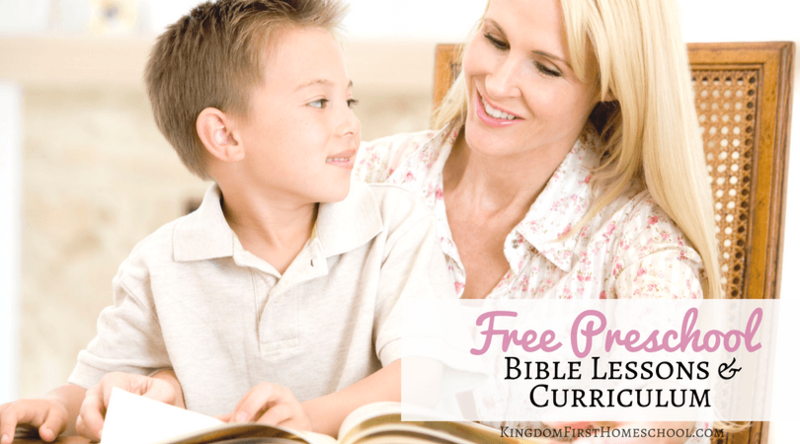 As homeschool moms, we love to be able to know and control what our kids are learning right? Typesy Homeschool Edition gives parents complete visibility and total control – you are the teacher of your own mini homeschool classroom. You can control every aspect of your child’s learning, assignment, and assessment. This program also allows you to monitor their progress with progress reports. And another bonus is that new lessons are locked until your child completes the level before it. So we know our kids are mastering it before they move on too early. 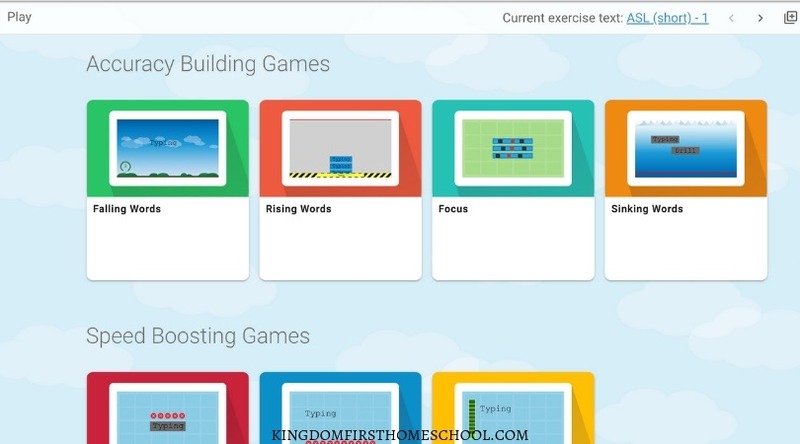 These typing lessons for homeschoolers offer a rich and interactive learning experience. Typesy’s learning platform works flawlessly on any device – computer or tablet. This is perfect for the busy homeschool mom on the go. Typesy stores everything in the cloud and all your computers automatically stay in sync. You get unlimited installs on all your Windows, Mac, iPad and Chomebook devices. So you can easily start working on one device, and continue right where you left off on the next. My daughter works between my Mac desktop and her Windows laptop with no problems. Typesy is constantly monitoring progress and adapts to each individual child’s needs. 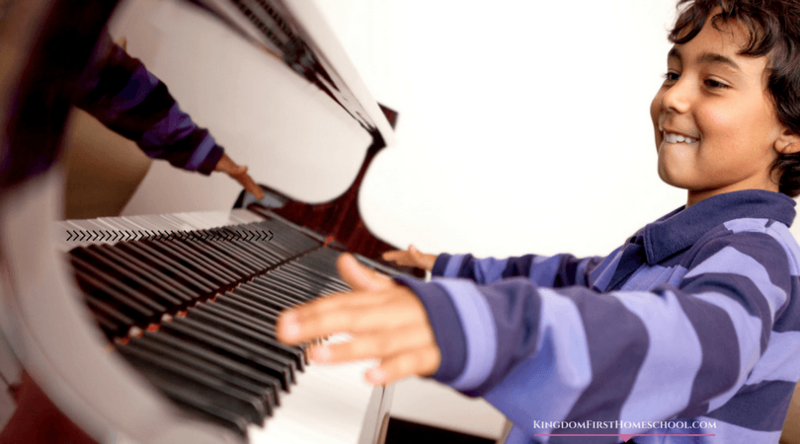 Each lesson is specifically customized for your child’s current skill level. This makes learning to touch type easy and fast. In just a few days, they will be using computers more easily, and working efficiently. We love it and will be using it for years to come. 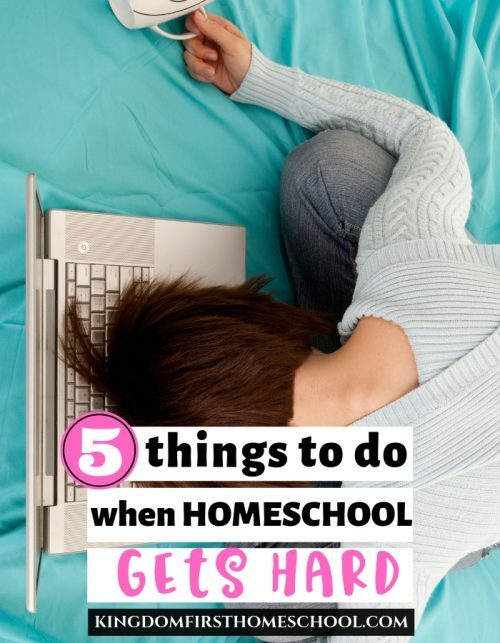 I have two kids at home, my oldest is in public school this year and she will definitely be working through this over the summer. Cause her typing needs some serious work. What’s great about this program is that it is FAST! My oldest homeschooler (11) is speeding through the lessons and getting tremendous results. I am shocked. We’ve tried so many programs with nothing remotely near these results. I love that this program is great for kids of all ages and even I can use it too. I am using it to brush up on my speed and accuracy as well. 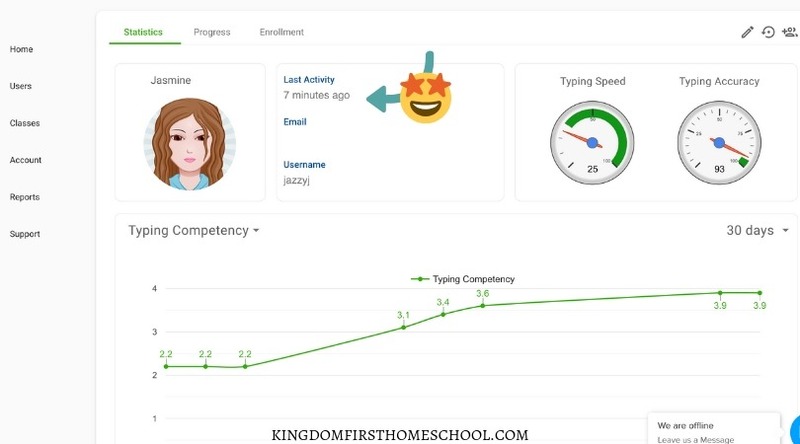 if you want your homeschoolers to learn to type super-fast, the correct way, in just a few minutes a day for super cheap head on over to Typesy.com. 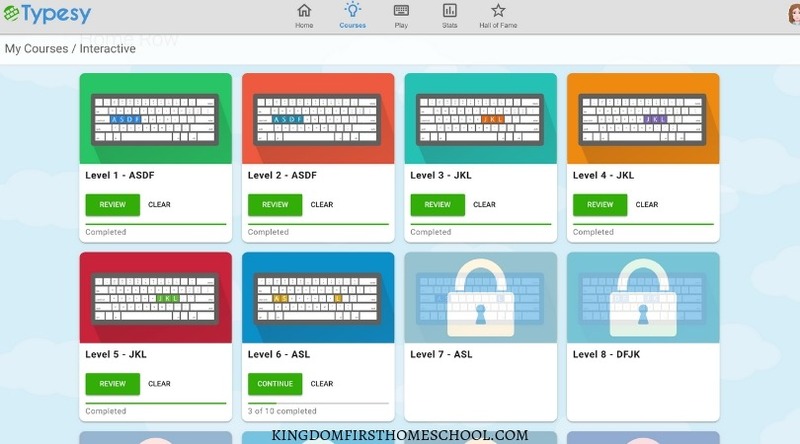 Finally solid typing lessons for homeschoolers with no cartoon characters. Even though Henry the Super Chicken isn’t popping up to entertain your kids, Typesy’s game-like experience offers rewards and game status for achieving typing goals so there is still that fun aspect for my youngest (8) who is also learning to type. She can build her avatar, collect points, and play games – all while learning to type like a pro. Jordan is not going as fast as her sister, nor is she as patient, but that’s all a difference in personality(lol). She is getting it slowly but surely. The games are definitely her fave part. What I love most is that my girls will have a positive experience to look back on when thinking of how they learned to type, unlike my own as I mentioned above. As you can tell we are loving this program! I highly recommend it! I’ve been homeschooling for a decade and have seriously tried every typing program out there. This one is unique and highly effective. It keeps my girls engaged and is actually working. They offer 3 different packages to suit your specific homeschooling needs, small family (now 4 students! ), large family (10 students) and even a co-op package (10 parent, 30 students). they’ve literally covered all the bases! Small Family – $67 for 5 YEARS!!! Large Family – $97 for 5 YEARS!!! Co-op – $197 for 5 YEARS!!! 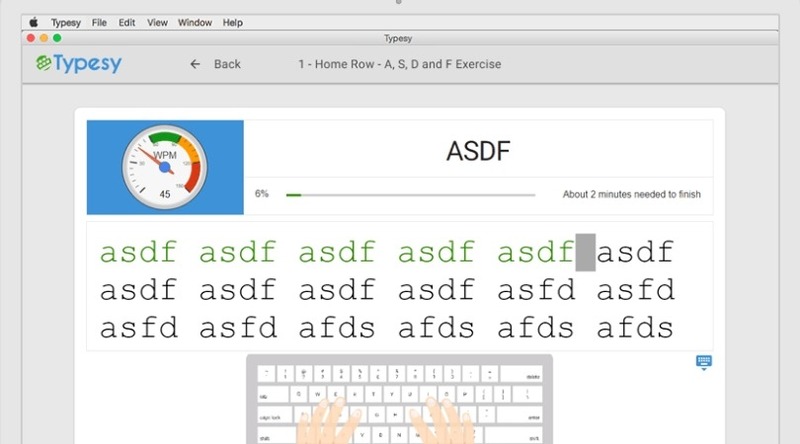 So if you want your kids to learn to type super-fast, the correct way, in just a few minutes a day for super cheap head on over to Typesy.com. I know every family is different and even though we are loving it, it may not work for some. 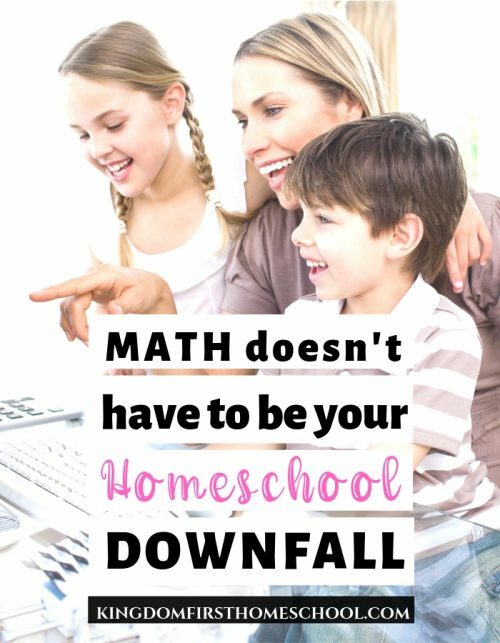 There is no risk to you because they offer a 12-month money back guarantee if you decide it’s not a good fit for you and your homeschoolers!